Steel for tanks and aluminum for cans used by the cider industry may face price increases if proposed tariffs move forward. The United States Association of Cider Makers (USACM) strongly opposes the proposed tariffs on steel and aluminum. 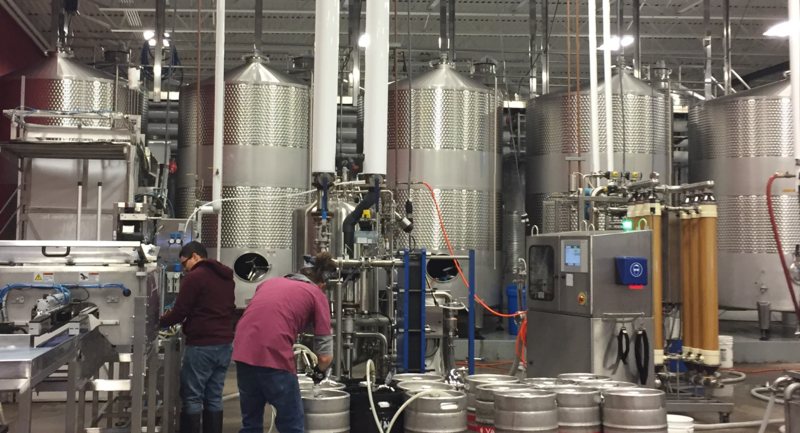 Aluminum and steel are integral components of the American beverage industry of which cider is a growing part. This tariff will create an unnecessary burden on our industry’s supply chain. The cost of this tariff will ultimately fall to the American consumer, and thereby hinder the cider industry’s competitiveness and opportunity for growth. We urge the President’s Administration to reconsider the proposed tariffs on aluminum and steel. Alternatively, we welcome the opportunity to discuss the many other ways that federal policy could have a positive impact on the cider industry.